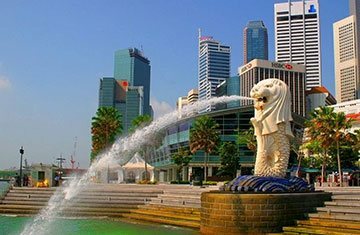 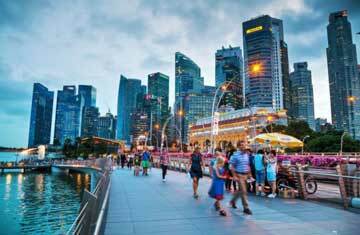 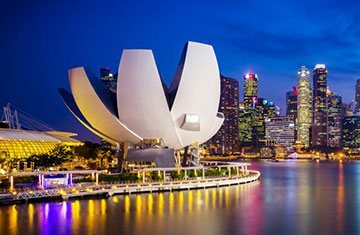 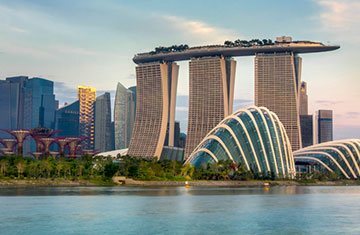 The only city-state of the Southeast Asia, known for its zealous lifestyle and incredible diversity, Singapore is a complete package of fun, adventure and magnificent holiday. 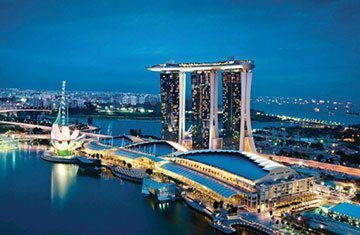 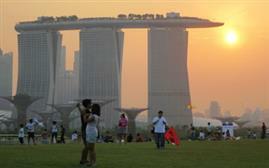 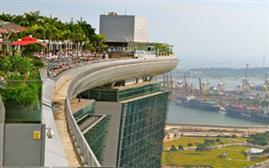 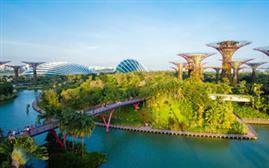 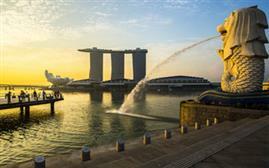 Each year, the place accommodates millions of travellers taking Singapore tour packages and exploring the everlasting range of attributes this region has to offer. 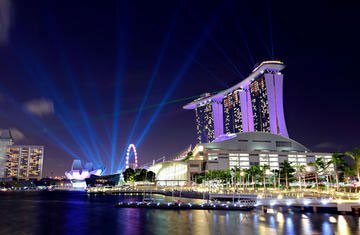 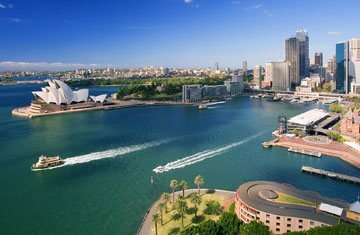 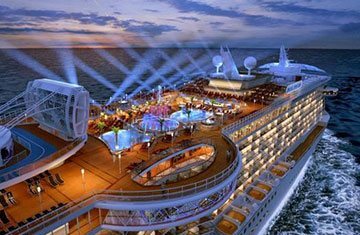 Regardless of whether you are going with family holiday packages to Singapore or planning for a solo trip, this nation is a fantastic delight that you simply can't resist. 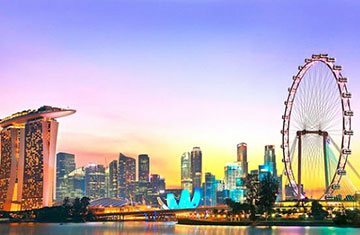 With features like amazing gastronomy, exquisite culture, fabulous heritage, touristy sites and captivating nightlife, Singapore has made a delight for everyone.